There’s good news and bad news about Parkinson’s disease, the neurodegenerative disorder that affects movement. The bad news is that an estimated seven to ten million people worldwide have it, and that number is growing with the aging population. The good news is there might be a new, noninvasive way to treat it. Treatment for Parkinson’s, as well as other movement disorders such as essential tremor, rigidity, stiffness and walking problems, are generally initially treated with medications. These medications target cells in the brain that make the chemicals that help cells pass along messages telling the body to move. Many people respond to this therapy. For years, when people were at the point their disorder did not respond to medicines, or it began interfering with daily activities, they had few good options. 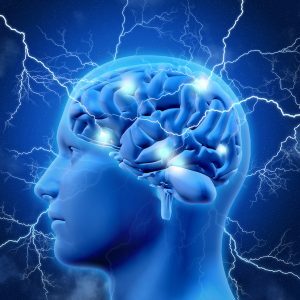 Then in 2002, the FDA approved a procedure called deep brain stimulation (DBS) as a therapy for advanced Parkinson’s disease. After that, its use in thousands of patients in the US and Europe prompted studies of the treatment in earlier stages of the disease as well. DBS is a surgical procedure that blocks nerve signals in targeted areas of the brain, which are generally identified using MRI or CT imaging. 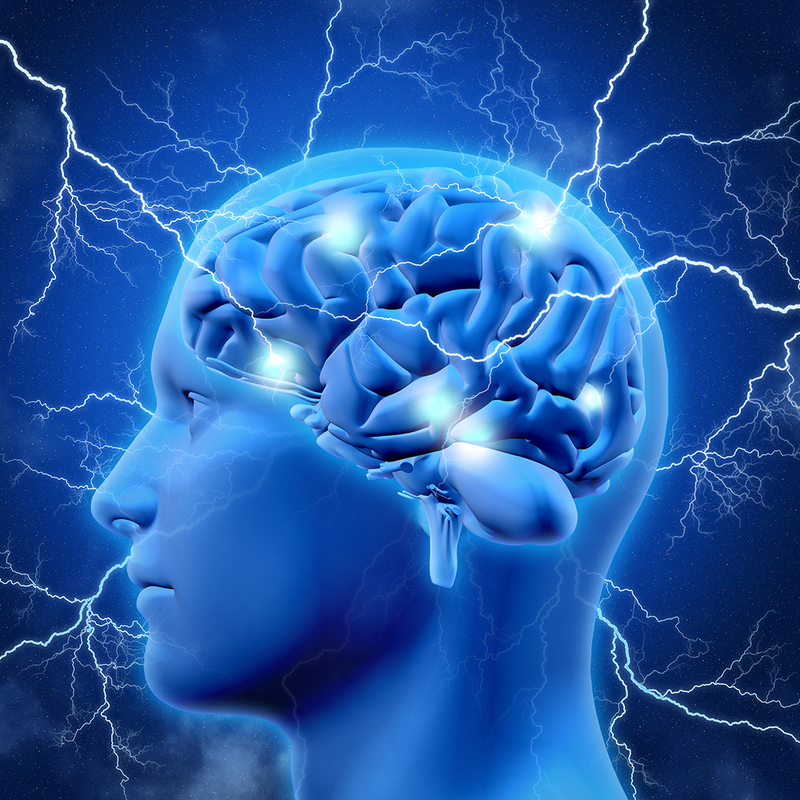 During DBS, a battery-operated medical device, similar to a pacemaker, is implanted to deliver electrical stimulation to the specific brain areas to control movement and other Parkinson’s symptoms. The DBS system has three components, including the lead, which is a thin, insulated wire that is inserted through a small opening in the skull and implanted in the brain. The extension is another insulated wire that is passed under the skin of the head, neck and shoulder and connects the lead to the third component, the neurostimulator. That is the battery pack, and it is usually implanted under the skin near the collarbone or in the abdomen. DBS has proven very effective in helping to reduce symptoms and medication use, as well as increase patients’ quality of life. However, DBS surgery has risks, including infection, stroke, cranial bleeding and other complications. Then in June, researchers at MIT announced they developed a new, noninvasive method for deep brain stimulation. The MIT researchers, in collaboration with investigators at Beth Israel Deaconess Medical Center and the IT’IS Foundation, have developed a method to stimulate regions deep in the brain using electrodes placed on the scalp. This approach could make DBS less risky, less expensive and more accessible to patients. The approach involves generating two high-frequency electrical currents using the electrodes on the scalp. These currents are too fast for the brain cells, or neurons, to respond to. However, the two currents interfere with one another, and when they intersect, deep in the brain, they essentially cancel out all but a small, low-frequency current. This current can influence the neurons’ response, while the high-frequency current has no effect on surrounding tissue. Using the electrodes this way, researchers can target the areas they want deep inside the brain, without affecting any other brain structures. Also, without having to move the electrodes, they can direct the location of the stimulation by altering the currents. They can stimulate the brain for treatment or research. The new method has shown promise in mice, and researchers have started testing the strategy on people without disorders to see if it works on human brains. A clinician at Boston Children’s Hospital and Harvard Medical School said if those testing results are promising, he would collaborate with the MIT team to evaluate the technique for treatment of another disorder, epilepsy. The pulses of electricity delivered by DBS can improve the quality of life for people with Parkinson’s disease. They can also be used to treat those with obsessive-compulsive disorder, depression and other psychiatric disorders that fail to respond to medication. This noninvasive approach to DBS could help more people enjoy that improvement.